Your business can remain vulnerable to “born on digital” disruptors like these. Or you can embrace the seismic shift toward digital business that comes through a fully integrated cloud computing environment. IBM recognizes that business is about to take the next great leap forward. The future is built on data, enabled by the cloud and driven by cognitive computing to redefine immersive experiences. 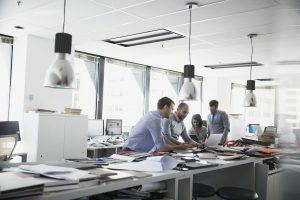 Create new partnerships, innovate quickly and do it all with one singular goal—providing a truly unique and timely experience for customers, employees and business partners. Create an experience that disrupts their expectations and makes them see your company in a new light. The ability to connect to everything just became critical to the success of your business. Most of us live in a multicloud environment where you need to be able to access data from the Internet of Things, business partners, third-party clouds and even your own customers. Integration has evolved from a function of IT to business enabler. 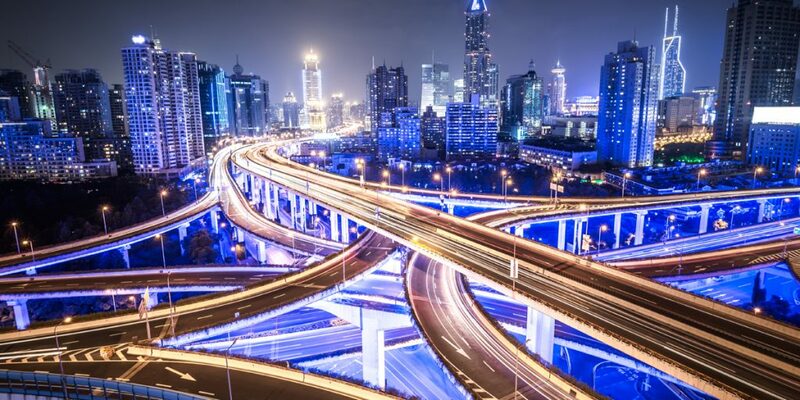 This shift is going to require a more unified view of integration, one that support many of the latest integration techniques: API, application, message-based and data. Integration will be based on multiple clouds, new lightweight architectures, event-driven patterns and new connectivity options. You can move beyond connecting systems to connecting entire ecosystems of data so you can gain insight and get to market faster than your competition. The right cloud integration solution delivers new ways of accessing and combining information. It’s built on an architecture that addresses challenges around security, governance, performance and scale necessary to support business models designed around cloud and cognitive solutions. New API monetization functionality built right into API Connect allows you to start seeing revenue directly from your APIs. New open source API microgateway gives your developers with a first-class framework for building their own gateway solution. 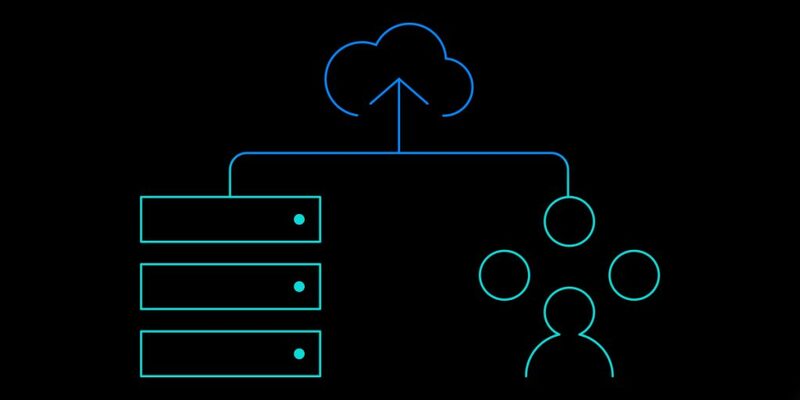 New Watson connectors, and App Connect on Bluemix expands functionality to build cognitive solutions and connect cloud and on-premises systems. 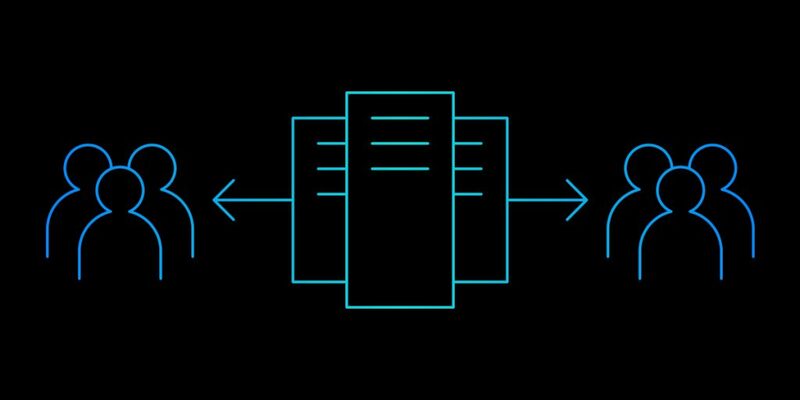 New Connector Pack with MQ Advanced for z/OS Value Unit Edition provides the ability to perform a message-driven query into IBM Blockchain for greater insight. IBM is dedicated to your success. Our new capabilities are just further evidence of our commitment to driving digital transformation and business results for our customers. 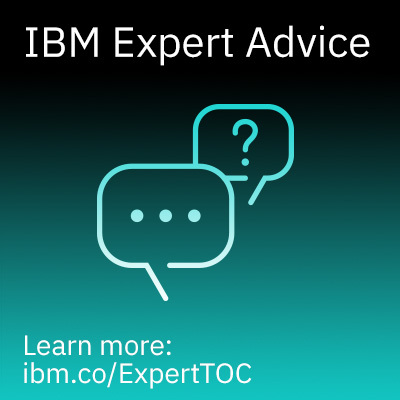 Find out more at IBM Cloud Integration.